Your first impression speaks volumes on LinkedIn. You should use your summary to get the right people’s attention, sell yourself and get across all the key information about yourself in a concise way. Your LinkedIn profile is also likely to show up in the first few results if people research you online (and they will). Not too much to ask then. 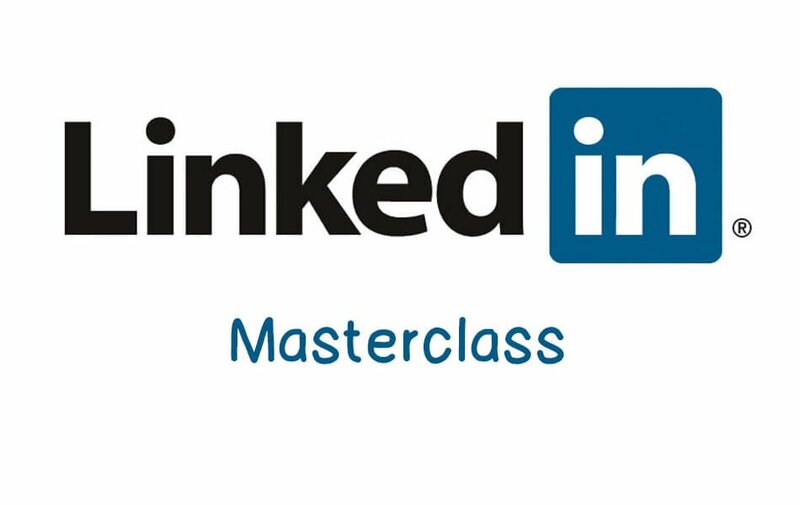 We’ve gathered all the expert information from across the internet to help you make writing your LinkedIn profile a doddle. Write your profile for the people who you want to see it. Think about what they want to know about you, what you want them to know and what you want them to do once they’ve seen your profile. Victories – What are your specific accomplishments? Values and Passions – What are the things that inspire you? Do you have any hobbies or any particular work ethics? Valiant Superpowers – What things do you do better than anyone else? Vital Statistics – Give some quantifiable facts about yourself. Have you made your company money? Have you run any marathons? Verve – What are the unique, quirky things about you? Validation – Can you give quotes from others? Have you won any awards? Now you know the information you should be including, how do you actually go about writing your summary? In ‘How to Write Your LinkedIn Summary like a LinkedIn Influencer,’ Socialtalent.co also recommends a few dos and don’ts when it comes to actually writing your summary. Don’t write your summary in third person – It’s impersonal (after all, LinkedIn is a social networking site), and can sound rather conceited. It’s important to be yourself and sound like a real person. Don’t ramble – aim to use 250 words or less. “This is not a personal memoir” so your summary should be exactly that – a summary. Do use keywords – you want to make your LinkedIn profile searchable on both LinkedIn and Google. Include a specialities section in your summary where you briefly list the top skills and keywords you want associated with you. Do end with a call to action – don’t leave them hanging! What do you want people to do once they’ve read your profile? Tell them what to do and give them the information they need to do it, such as an email address or Twitter handle. Once you’ve written your LinkedIn summary, you can use this test to see if it works. Does the opening sentence make you want to read more? Does it represent who you really are? Including the writing style? Does it make you stand out from your competitors? Is it relevant to the people you are trying to attract? Is it compelling all the way through? Does it explain how you add value? Is it formatted beautifully with headlines and clear spacing? Have you included all of the keywords for which you want to be known, several times?